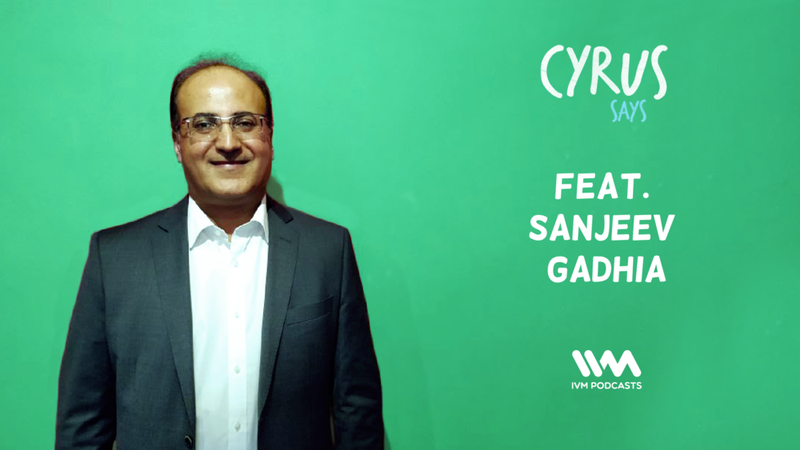 On this episode of Cyrus Says, we meet Sanjeev Gadhia, an Indian-origin entrepreneur from Kenya. He is the founder and CEO of Astral Aviation, a cargo airline company. He opens up about what's it like growing up in Kenya, why cargo is better than passengers, and what the current state of trade is across the globe.